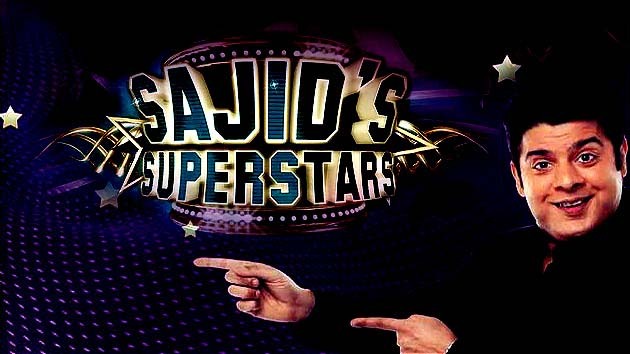 Sajid Khan who is well known for his sharp tongue is ready with his new talk show- Sajid’s Superstar. The show will have big bollywood names as guests on the show- Anil Kapoor, Faraha Khan, Katrina Kaif, Reitesh Deshmukh, Vivek Oberoi, Deepika Padukone, Ranbir Kapoor etc. And all these stars will be interviewed by Sajid Khan in his own very unique witty style.